As spring begins, unfortunately so does allergy season. Testing for what kind of allergies you have and seeking treatment is your best option to manage your allergies all together. For people with mild allergies these remedies can give you some quick relief. Here are a few tips on how to suppress seasonal allergy symptoms. Seasonal allergies put a strain on your body’s ability to stay hydrated. If you keep up with the proper amount of water every day, then your body can react better to your allergens and fight them off. By staying hydrated, you’re essentially thinning out the mucus in your nasal passages and helping with sinus drainage. If you cut down on other fluids such as juice, soda, and coffee it will be very beneficial to your health. Allergies can make it difficult to breathe from all the congestion you’re experiencing. Inhaling steam is a simple trick to help you breathe easier. Taking a hot shower or holding your head over a warm bowl of water will definitely give you some fast relief. Showers also offer an added benefit for springtime allergy sufferers. A quick rinse after spending time outdoors can help remove allergens from your skin and hair. Probiotics or “good bacteria” can help relieve your allergies by breaking down food for digestion. The purpose of taking a probiotic is to to help you contain a healthy gut. When our bodies take in this healthy bacterium, we’re able to develop a healthy immune system which is vital to the prevention and treatment of allergies. Fiber has many health benefits because it works as an all-natural detox. It helps eliminate toxins from your body. Fiber can help food passing regularly through the digestive system. Also, increasing your daily intake of grains and vegetables improves detoxification and helps to prevent chronic disease later on in life. Allergies often bring out congestion and sinus pressure. When you exercise, you’re naturally smoothing your body by helping to open the blood vessels in your nose and easing your congestion. Honestly, sweating is one of the best ways to exert toxins. Exercise will also help improve sleep quality, stamina, and mood—even when all that sniffling and sneezing has you drained. Believe it or not eating honey produced in your local area can help relieve allergies. Taking a tablespoon of local, raw honey every day will help your body build a tolerance to the local pollen that is attacking your sinuses. 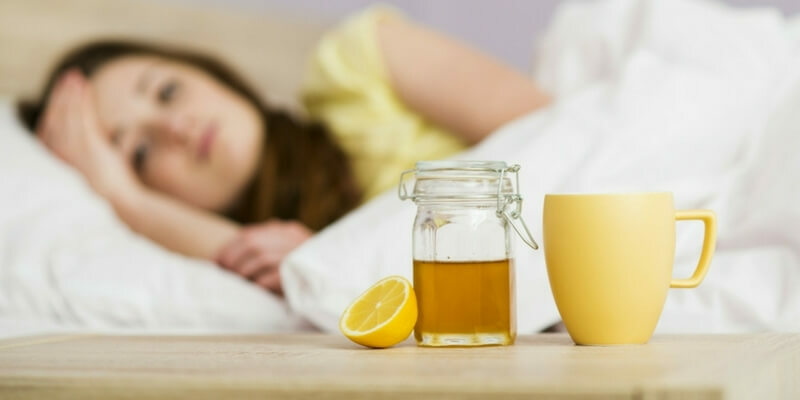 The main reason honey is so powerful in fighting allergies is because it contains bee pollen, which is known to fight off infections, allergies and boost your immune system. It’s important to know the safest way to fight your allergies is to get properly tested and figure out a treatment plan that works best for you. DOCS allergy test can provide a service to help you with your allergies such as allergy shots (immunotherapy). This is an effective treatment for a broad range of allergens. Call us today to schedule your appointment. In the meantime, use these quick tricks to give you some relief!